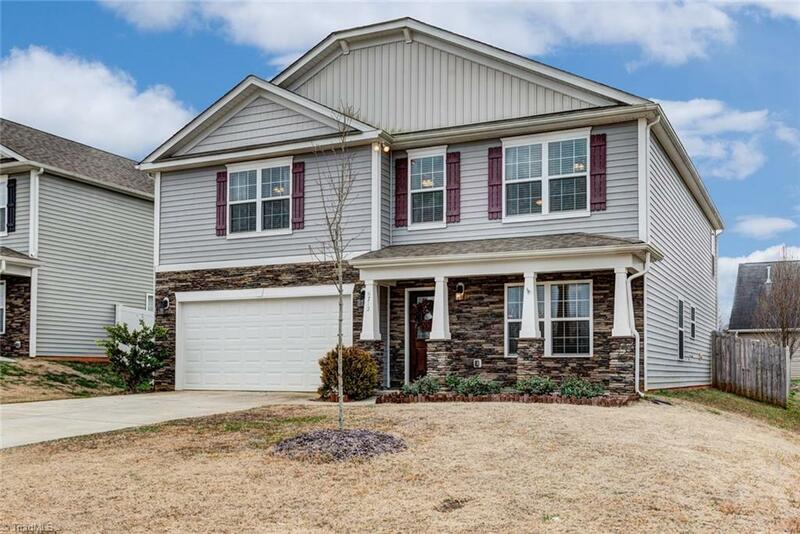 This very well kept, 2015 built home has everything to offer! Layout is extremely functional + flexible. Living Room & Kitchen are Open to one another. EVERY room in the house is spacious, + each BDRM has large closets. The Master Suite incl. a cathedral ceiling, HUGE walk in closet, & dual vanity in bath. All SS appliances (which can stay w/ buyer). Upstairs loft area is a great flex/living space. No carpet on Main Level. Privately fenced in back yard, 2-car garage, & much more! Truly an excellent Home.